The National Literacy Trust has teamed up with Leicester Tigers to launch Rugby Reading Champions – a brand new programme for primary schools in Leicester which uses the power of rugby to improve the reading skills of children aged 9-11 who are falling behind. 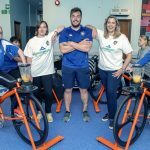 The programme is funded by England Rugby and Comic Relief through a Try for Change grant. Last year, almost a third (31%) of children in Leicester left primary school unable to read to the expected standard for their age, compared with a quarter (25%) of children nationally . Research suggests that children who leave primary school unable to read well are more likely than their peers to struggle at secondary school, be unemployed and experience poor health . To help address this local literacy challenge, Rugby Reading Champions will be delivered for free in 20 local schools over the next two years, giving 300 pupils the chance to improve their reading skills. Over the course of 10 weeks, Leicester Tigers Foundation qualified coaches will deliver exciting rugby-themed lessons based around the five core values of rugby: teamwork, respect, enjoyment, discipline and sportsmanship. Each school will also receive a starter kit filled with exciting new books and colourful resources including a workbook, posters and stickers for the pupils to takeaway. Launched at the start of this school year, Rolleston Primary School in Glen Parva was one of the first schools to take part in Rugby Reading Champions. Alison Robinson, PE lead and Year 5 teacher at Rolleston Primary School, said: “The children have absolutely loved it and thoroughly engaged with the programme. They are so excited each week to turn up for lessons and have even asked for more books to read. 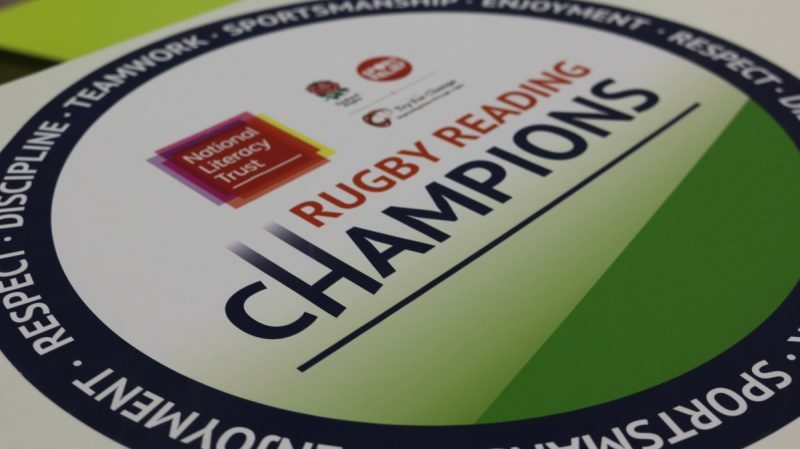 Rugby Reading Champions is the latest programme from the National Literacy Trust to use the power of sport to improve children’s literacy skills. 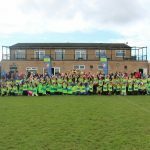 The charity has 20 years’ experience developing sport and literacy programmes that work: three in four children who took part in the charity’s reading intervention linked to football made at least six months’ reading progress in 10 weeks . Jim Sells, Sport and Literacy Programme Manager at the National Literacy Trust, said: “We’ve seen first-hand how bringing sport into the classroom can level the playing field for children who have fallen behind in their reading. 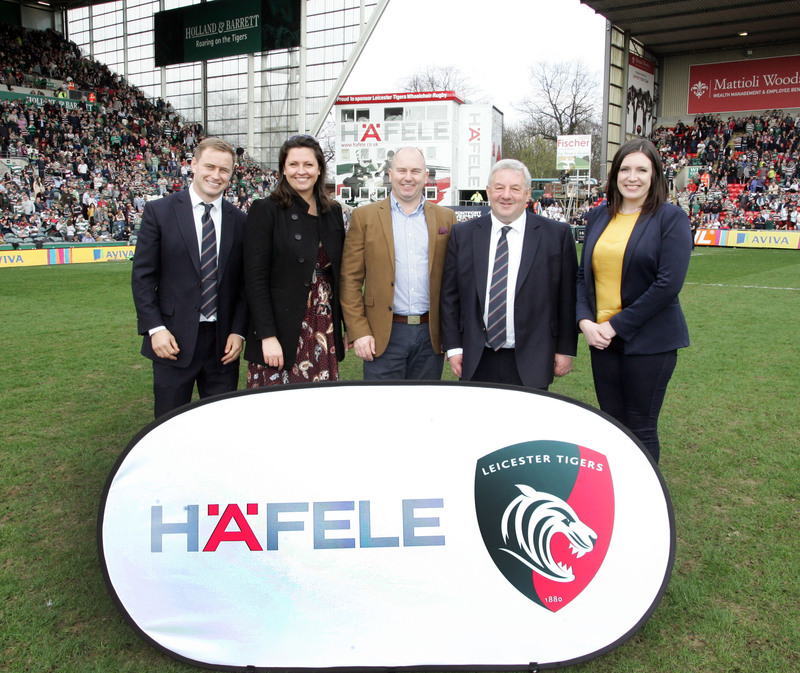 “Rugby is an important part of family life in Leicester, so we are thrilled to be working with Leicester Tigers to get children who might otherwise be disengaged with reading excited about it.